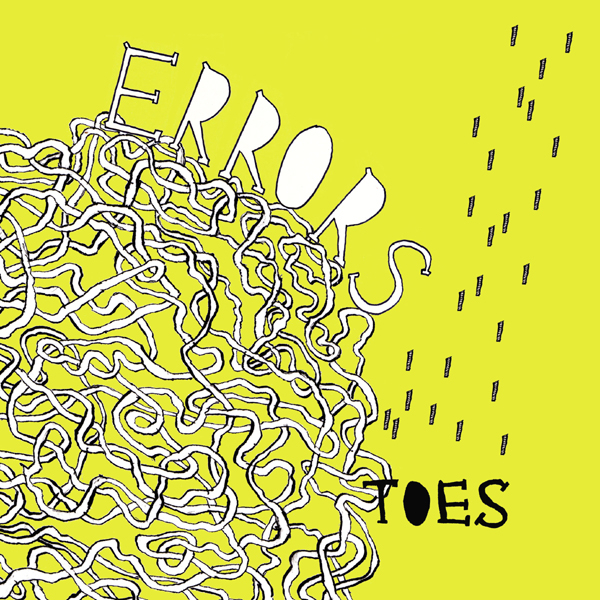 Errors seem to have been around for a while, and yet bizarre as it may sound, this is the first single to be lifted from their imminent debut album on Rock Action. Having toured with festival favourites Underworld, it wouldn't be unreasonable to expect Errors to hae gone all stadium 'tronica on us, but 'Toes' finds the band sounding somewhere betwixt the mathsy sounds of Battles, and the, er, mathsy sounds of Foals, without being quite so experimentally inclined as the former, nor as pop-savvy as the latter. On the flipside 'Period Drama' unlashes a schlocky 'moodscape' comparable to the solo work of Zombi's Steve Moore.